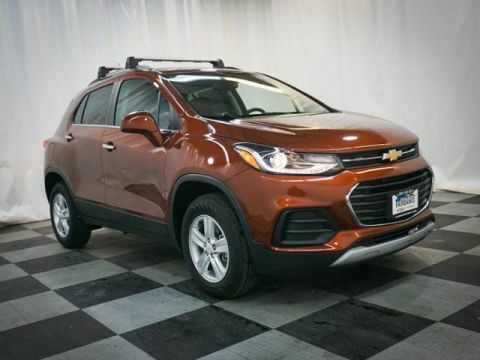 Fairbanks drivers know that the 2019 Chevrolet Trax and the 2019 Ford Escape can upgrade any drive from Fairbanks to Anchorage. 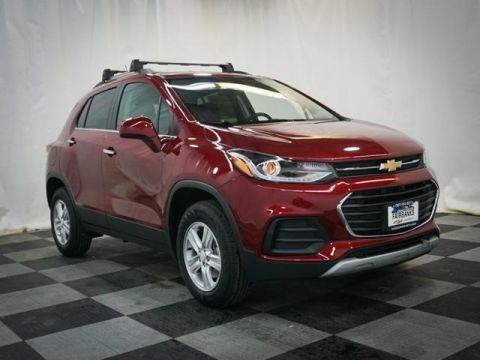 However, the Chevy Trax outclasses the Escape with respect to affordability, efficiency, and features. 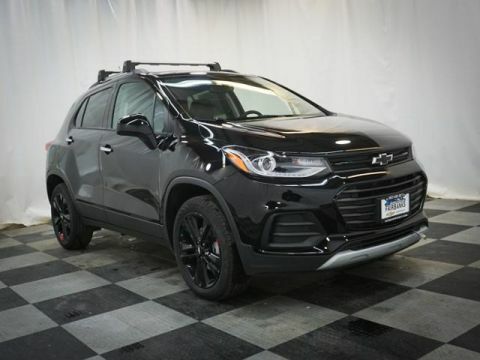 Compare the Chevrolet Trax vs. the Ford Escape here at Chevrolet Buick GMC of Fairbanks. 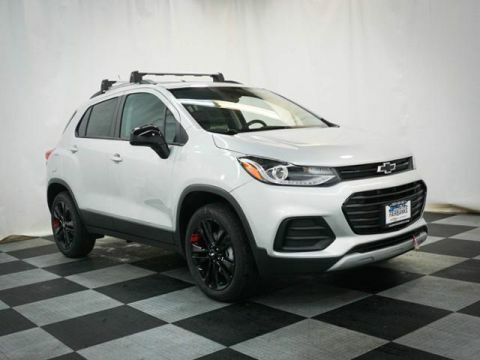 The new Chevy Trax and the new Ford Escape are both small crossover SUVs. They come with standard seating for up to five passengers and split folding rear seats. Both offer plenty of storage for your camping excursions to Denali. In addition to the advantages listed above, the Chevrolet Trax is also the more affordable compact SUV. 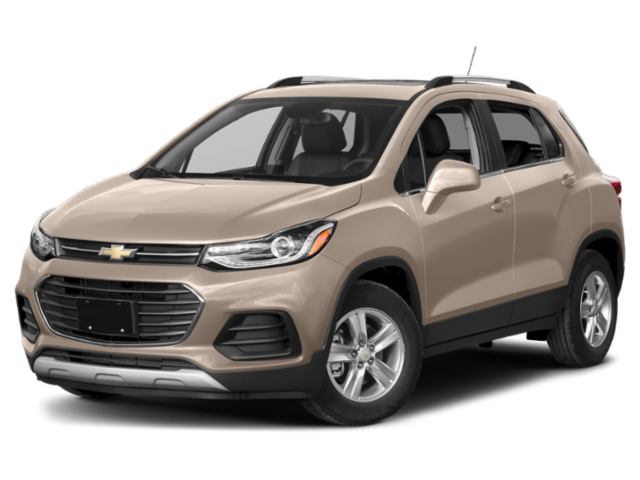 The new Chevy Trax also helps you save more money at the gas pump than the new Ford Escape. 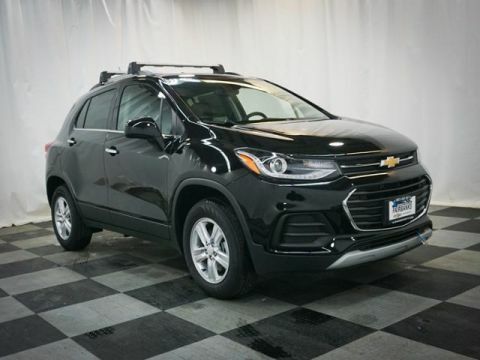 Chevy Trax – The new Chevy Trax is capable of getting up to an EPA-estimated 31 mpg highway and 26 mpg city. 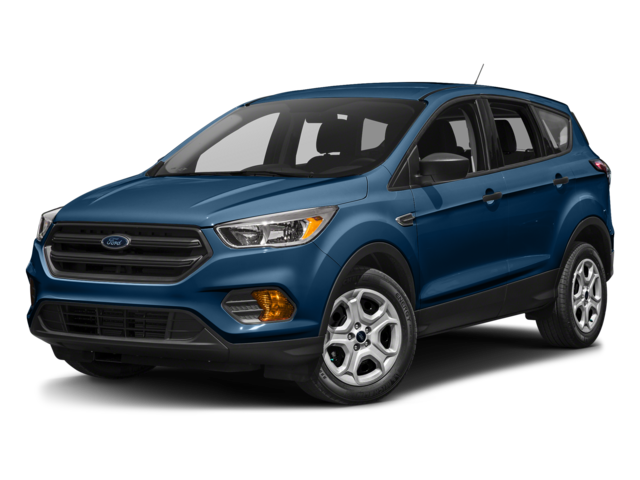 Ford Escape – There’s no version of the Ford Escape that’s able to get better than 30 mpg highway and 23 mpg city. 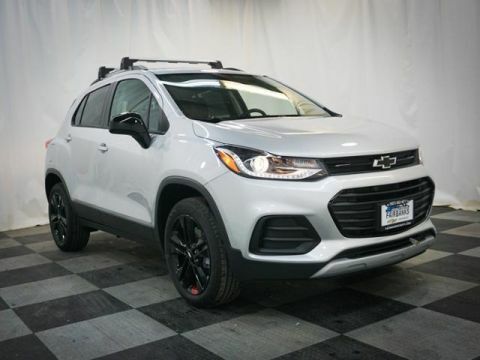 Now that you know that the new Chevrolet Trax beats the Ford Escape, check out how the Trax outclasses the Subaru Crosstrek. 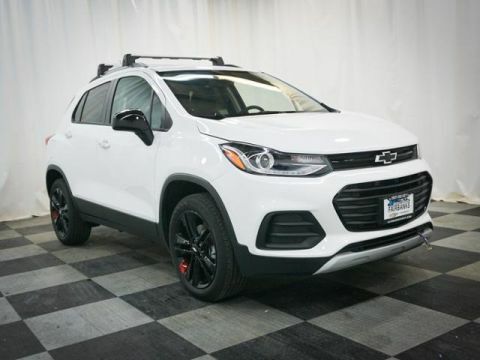 When you’re ready to step inside the interior of the Trax, schedule a test drive a Chevrolet Buick GMC of Fairbanks. We are open for sales seven days a week, and you can reach us online by completing this easy-to-use from. What is the 2019 Chevy Silverado Price?